This was not our first time in Glenelg but it won't be our last either. We had forgotten how wonderful the views are over to Skye. 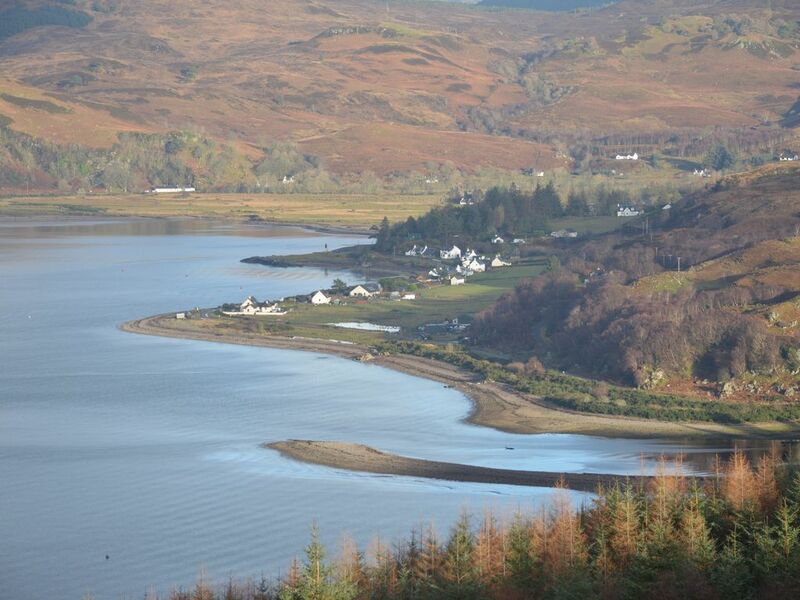 The house is well equipped and has a lovely view over the water to Skye. The kitchen now boasts an induction hob with lovely new pots and pans too. It was really nice to use. The bedrooms are nice and comfortable as is the lounge. We ate in the kitchen so didn't use the dining room. Great house and not too far from the Glenelg Inn ! Thank you so much for your kind words and we are really pleased that you loved your holiday in Tigh-na-Camus. Gillian and family were super guests and left the house in a very good condition and we look forward to welcoming them back another time.